The Boston Harbor Hotels inviting ambiance and unparalleled service provide the ideal home away from home for travelers. 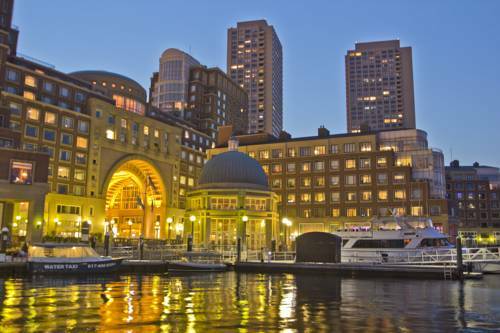 Luxurious accommodations with views of Bostons cityscape or breathtaking waterfront/ contemporary spa/fitness center/ world class dining and a 34 slip marina make this hotel the perfect destination. A Boston landmark, located on fashionable Newbury Street, surrounded by art galleries, boutiques and restaurants, Taj Boston Hotel is a short, scenic walk from the financial and theater districts. Offering splendid views of Bostons Public Garden, it is known for its collection of original art and antiques which are on display throughout the hotel. 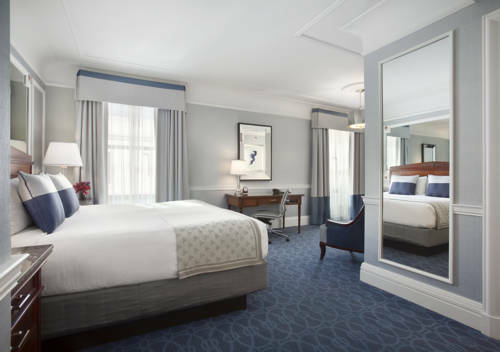 All rooms and suites feature views overlooking Newbury Street, Commonwealth Avenue or Bostons Public Garden, each with high speed Internet access and complimentary overnight shoeshine services. Most suite accommodations have a woodburning fireplace. Located in the heart of downtown, this hotel offers well-appointed guest rooms and suites, each featuring cable satellite television and wireless high-speed Internet access. This 100% non-smoking hotel offers a variety of amenities to make any stay enjoyable including a nearby fitness center, guest laundry, full business services, and meeting and banquet facilities. The hotel also features an onsite restaurant and cocktail lounge, perfect for grabbing a drink. The Omni Parker House is proud to have the best location in the city of Boston. The property is situated along the Freedom Trail at the foot of Beacon Hill and the Boston Common and Public Garden and next to Downtown Crossing. 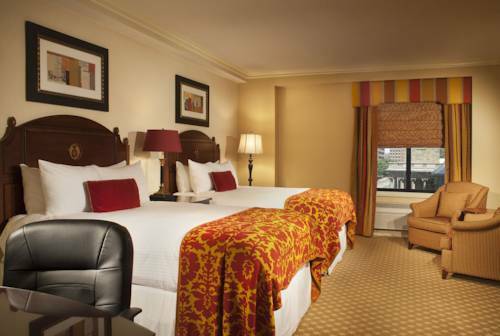 The hotel is near the Theater District and Faneuil Hall plus cultural attractions. The only aspect more famous than our location is our culinary legacy. 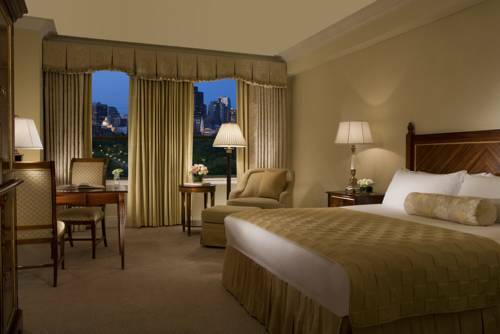 Our luxury hotel has 551 guestrooms and suites, plus the roof top ballroom, with spectacular views of the city skyline. Additional hotel features include concierge service and valet parking, gym facility, room service, coffee shop, business center and wireless internet. Our timeless charm, modern amenities, culinary creations and gracious hospitality guarantee a wonderful stay for all. In the heart of historic Back Bay stands an equally legendary landmark. Built in 1927, The Boston Park Plaza Hotel& Towers is a member of Historic Hotels of America, and recipient of the Successful Meeting Pinnacle Award for delivering excellence in meetings. With an unmatched location, we are adjacent to the Public Garden with its Swan Boats and the chic boutiques, art galleries and restaurants of the world-famous Newbury Street. Rich in history, our hotel offers the same luxury, hospitality expertise, service and splendor today that have attracted United States Presidents, international corporations, and celebrities in the past. This Boston Hotel is nestled among Boston's finest cultural venues and most exciting shops in the heart of Boston's historic Back Bay and Copley Square. The Colonnade Hotel is an independent Boston luxury hotel with 285 elegantly appointed rooms and luxury suites. Sophisticated travelers stay at The Colonnade for its European style, personal service, and exceptional amenities - like Boston's only Roof Top Pool. This luxury Boston hotel has been a symbol of the city's rich history and elegance since its gala opening in 1912. To celebrate our centennial anniversary, the hotel has completed a more than 20 million dollar renovation and restoration project. This exciting project included the remodeling of all 383 lavish guestrooms and suites, enhancements to meeting rooms and public spaces, a new restaurant, and the addition of a 3000 square foot rooftop health club. In its 100th year, our historic landmark shines brighter than ever. Centrally located in Boston's historic Back Bay, The Fairmont Copley Plaza sits steps away from the Boston Public Library, historic Beacon Hill, and the Freedom Trail. 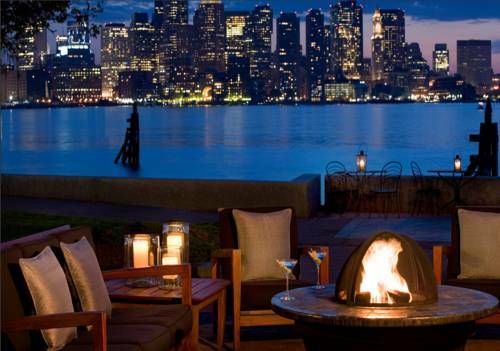 Immerse yourself in dramatic views of historic Boston at Hyatt Boston Harbor. 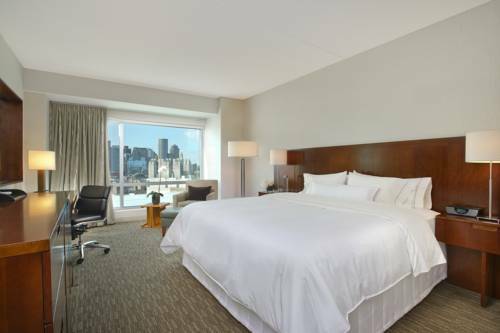 This luxurious Boston airport hotel is an ideal base for travelers, offering 270 luxurious guestrooms including seven suites and premier service. Choose our stunning hotel for your next Boston conference and take advantage of our newly renovated meeting space. Enjoy captivating water views, fine dining and harbor cruises. Guests of our hotel near Boston airport delight in celebrated architectural details such as an inlaid marble floor map, ornate dome ceiling and exterior lighthouse and beacon accents. Reward yourself with deluxe guest services including a business center and fitness center. Seaport's fresh and inviting surroundings reflect its rejuvenating location on Boston's historic waterfront. Stunning views/ convenient location and gracious staff set this Four-Diamond hotel apart. Once inside/ Seaport delights with unparalleled service/ innovative amenities including a unique service-inclusive policy and technology that is always a step ahead. 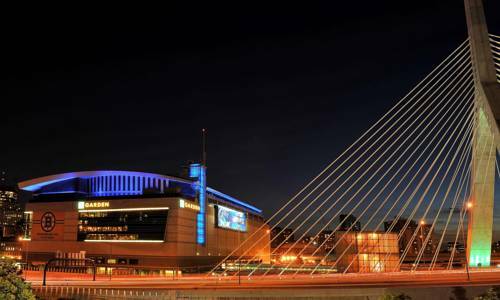 Our location in Bostons artfully revitalized waterfront district is less than three miles from Logan International Airport. A short walk, cab, water taxi or T train ride delivers guests to the Financial District or an array of family attractions. Overlook Boston Harbor or the sparkling skyline from one of our 793 welcoming guest rooms, including 29 suites, one Hospitality, and two Presidential Suites. Whatever your choice, the plush Westin Heavenly Bed and spa-like Heavenly Bath await. 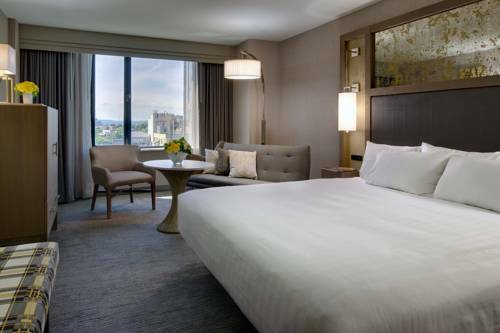 Experience the excitement of the city at Hyatt Regency Boston, our award winning upscale hotel is centrally located in downtown Boston. All 502 guestrooms feature Sealy plush mattresses with feather down beds, full bath amenities and flat screen HD cable televisions with in-room movies. Rejuvenate your body in the indoor saline swimming pool, sun terrace, eucalyptus steam room and two dry saunas. Enjoy our elegant main dining room and atrium, and our hip, upscale Lobby Bar and lounges. Experience the innovative cuisine that has made our hotel a favorite among downtown Boston residents and visitors alike. Onyx Hotel is a gem centered in historic downtown Boston Massachusetts. Our lustrous boutique hotel a Kimpton Hotel offers the ultimate in style and service. From unique 4-star level accommodations to genuinely warm hospitality Onyx Hotel shimmers with personalized service and superb amenities.